The honey bee dance, is sometimes referred to as the waggle dance, although really, the waggle dance is one of the dances performed by the honey bee - or perhaps more accurately, a variation of the series of moves, depending on what the honey bee is communicating. Below is an explanation, video and diagram. 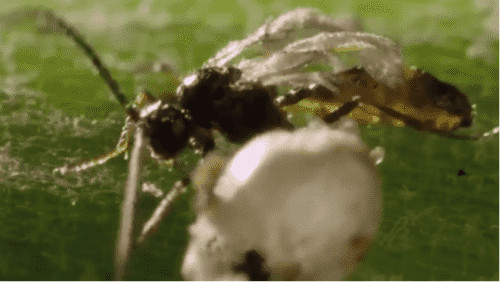 Why Do Honey Bees Dance? - a honey bee scout tells a swarming colony about the location of a potential new home. In doing so, they engage in tail waggling. 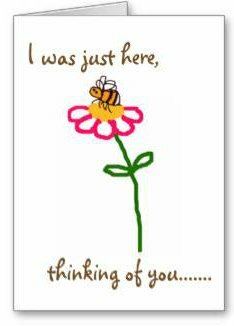 - a honey bee communicates to its sisters the distance and location of food and also water. The honey bee dance will be ‘round’ if the food source is close to the nest or hive. Interestingly, the closer the source of food, the more cycles performed. When the distance is further away – more than 80m, she will add tail wags to the dance. 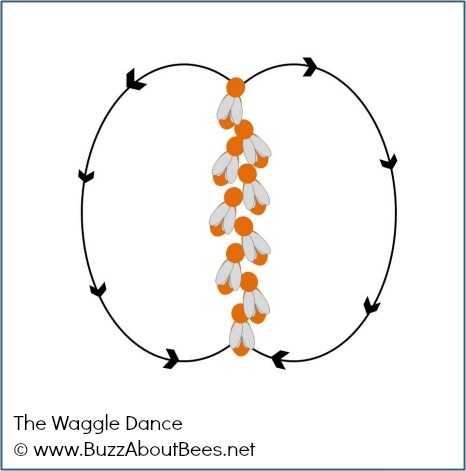 The waggle dance is really a round dance with tail wagging in the middle. The further away the food source, the more waggles there are in the dance. The bee increases the waggle part of the dance by 1 second for every km of distance. Solar Compass And Internal Clock. The sun and gravity are used to enable the bee to comprehend and then communicate this information. The angle between the sun and line of flight is somehow computed by the honey bee, and then communicated back to the colony. Bees use the direction of the dance to indicate the direction in which the other foraging worker bees need to fly to find the food, and this relates to the position of the sun. In addition, an upward tail wagging means ‘go toward the sun’. A downward ‘run’ means ‘fly away from the sun’. Because the sun changes position through the day, the honey bee has to take this into account and change the angle of the dance as well! 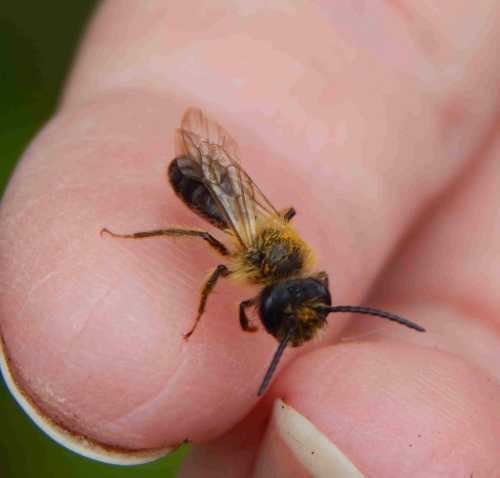 Clouds, tall building, trees or other obstacles obscuring the sun require the bee to use her knowledge of ultra-violet light and polarization by analysing the intensity of light. 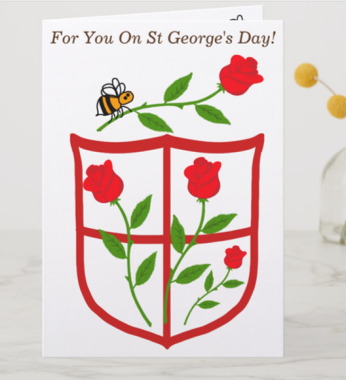 It is believed that information about the type of plant, the quality and quantity of nectar to be found, may be conveyed to the other bees by the subtle fragrance of the flower carried on the honey bee’s body. Her sisters are able to pick up this information through their sensitive antennae. The clever honey bee will even take into account the amount of wind! A strong headwind will cause the bee to dance as if the food was further away, thus indicating that more energy will be expended to reach this source of food. The honey bee dance was first decoded by Austrian ethologist Karl von Frisch in 1967. Since then, more information and research has been undertaken into understanding the dance of honey bees and how the colony members communicate with each other, and the reactions of different colony members to the dance.